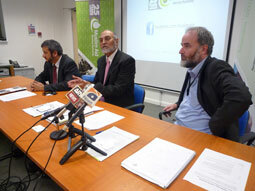 Muslim Aid held a press conference at its London Headquarter on 26 May 2011 to provide details of its Flood Recovery Programme in Pakistan. The Model Villages supported by the Charity are located in Thatta, Charsadda, Mianwali, Jampur and Dadu districts, in the Punjab, Sindh and KPK provinces of Pakistan. The model village concept, which was launched in January 2011, focuses on building clusters of high quality housing and aims to bring back normality to families who have lost everything. It will also provide healthcare and water and sanitation facilities, as well as education and livelihood support. 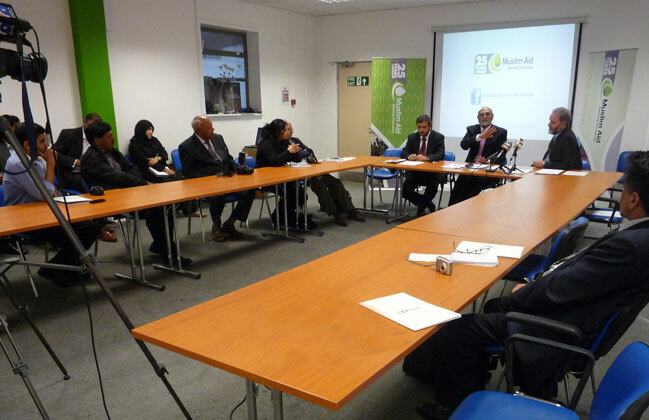 The model village concept was developed after Muslim Aid’s extensive reconstruction experience in other previous disaster situations in the region, working closely with governments and local groups to ensure reconstruction work is sustainable and meets the genuine requirements of the local communities.